Harry Potter and the Deathly Hallows, the seventh and last book in the Harry Potter series, has just become Britain’s fastest selling book in history, beating the record held by the previous Harry Potter book. Given that level of market penetration, it is perhaps not surprising that commentators, reviewers and the chattering classes have come to consider some of the implicit themes within the books, and ultimately the lessons they impart to children. 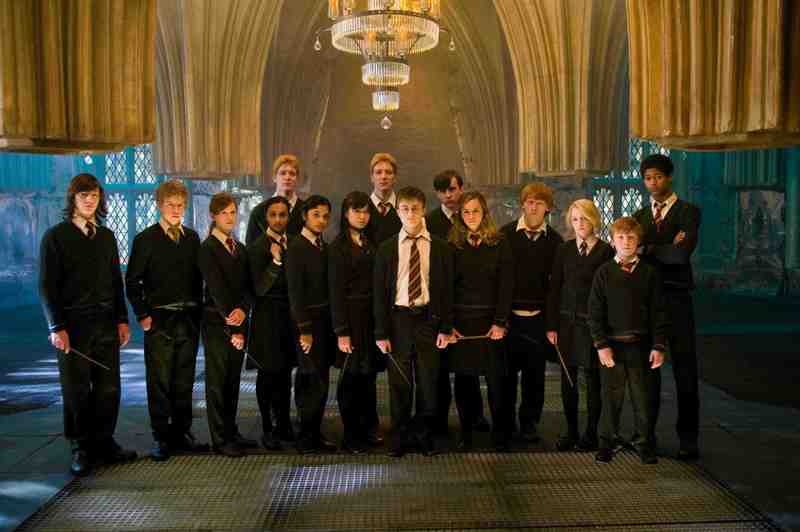 We have, no doubt, all heard of the Evangelical Christians who wish to ban Harry Potter and denounce its satanic influences, and of the more mainstream views that the books offer a clear moral contrast between right and wrong through considering themes like racism and sexism and exploring concepts like temptation, sacrifice and mortality from a mostly Christian perspective. However, in the buzz that surrounds the subtle (and not so subtle) references to Nazism and Christianity, another important interpretation has arisen that particularly interests us at the Taxpayers’ Alliance. It has been argued, by a Professor at a US law school, that Rowling’s portrayal of government shows the kind of healthy scepticism of politicians and bureaucracy associated with public choice theory. Public choice theory applies the assumptions and analytical tools of economics to the workings of bureaucracy in particular, and government in general. Too often, the public choice theorists argue, the comparison between market and state outcomes has been unfair. It is a well established canon of neo- classical economics that whilst markets are by far the most efficient and effective means of allocating resources and creating wealth, there are cases of market failure. Lack of information (and its asymmetric distribution) and uncompetitive practices by firms, lead to distortions in the price system and so imperfect results. It is in these cases of market failure that the government often intervenes on the grounds that it will be able to achieve better results than unfettered markets. This is where the unfairness lies. The behaviour of markets in reality (i.e. with imperfections) is compared with an ideal about how politicians, bureaucrats and planners behave (i.e. as enlightened, public interested servants). Reality is compared to a hypothetical. It is this imbalance public choice seeks to reconcile by assuming that government agents are self-interested individuals seeking to maximise their own budgets and power. This leads to Parkinson's Law and the associated Empire Building that is so common in large organisations. As such, government failure occurs just as surely as market failure, and its results are frequently far worse than market outcomes. Rowling starts the series of Harry Potter novels by describing a bumbling but well meaning bureaucracy, with numerous departments with ludicrous names and dubious raison d’etre. However, as the series progresses the ministry uses its power to cover up the rise of the villainous Voldemort, often by mobilising its full range of coercive power: detention without trial, torture (of children), altering the educational curriculum and turning the press into a propaganda rag. Furthermore, the “Ministry for Magic” is shown to have institutionalised previously sympathetic characters turning them into ambitious pen-pushers with no loyalty, whilst those characters who maintain moral worth are unable to progress up the government ladder. This is an unelected, overtly bureaucratic government that operates without a free press, and uses all of these advantages to peruse its own (damaging) agenda. The sympathetic characters even set up their own private army to provide the defence force that the ministry is unable and unwilling to provide – the kind of non-state militia fighting for its freedom in the face of government inaction and incompetence that only the most hardened anarcho-capitalist would dream of. It all adds up to a damning indictment of government. Rowling has been feted for many things, not least the fact that many young males have discovered the lost habit of reading through her books, yet her greatest and most lasting achievement may well be creating a generation more sceptical of government projects and more open to the benefits of embracing markets, personal responsibility and lower taxes.